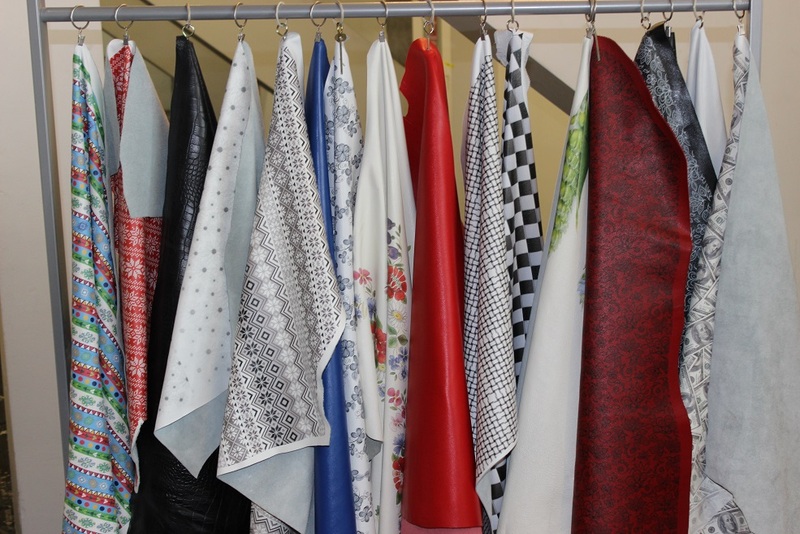 From 16-18th April was ILOS together with partners in biggest Baltic Fashion & Textile fair Riga 2015 where first time we brought to people our design finished natural leather products & possibilities. 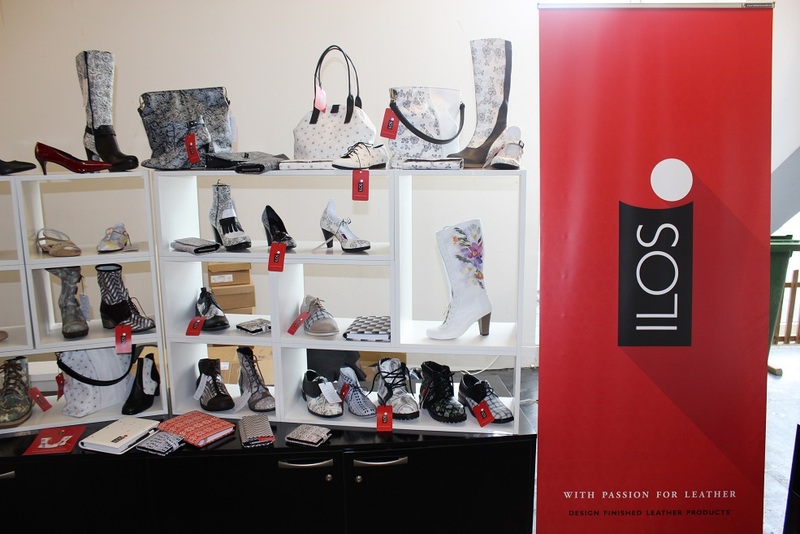 We got many good connections with Baltic & Scandinavian style designers, fashion designers, etc and every day hundreds of people visited our stand to look this new opportunity. Many people liked possibilitie to change designs in shoes and make shoes & boots also as per leg size.